The greatest players and coaches in NFL history are honored at the Pro Football Hall of Fame. 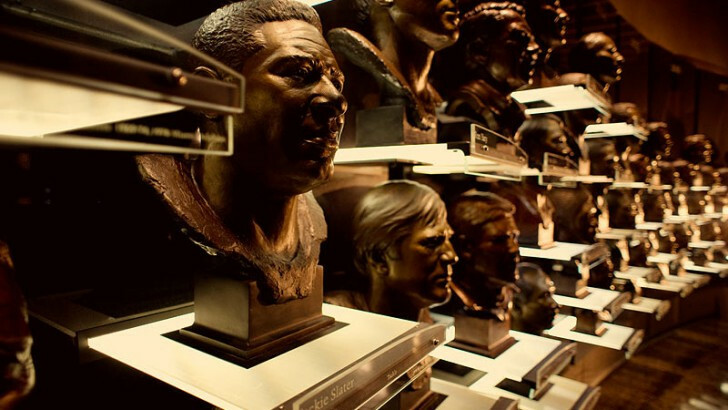 Are you a sports knowledge hall of famer? This is a medium difficulty quiz that has 15 questions. In case of a wrong answer, you will get back to the same question until you answer it correctly.